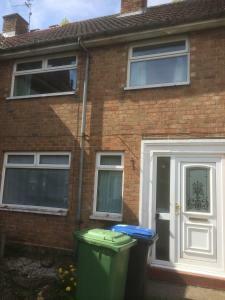 Stead Close is a semi-detached holiday home located in Newton Aycliffe in the Durham Region and is 39 km from Newcastle upon Tyne. The unit is 17 km f..
Set in Great Broughton in the North Yorkshire Region, this holiday home is 49 km from York. It provides free private parking. 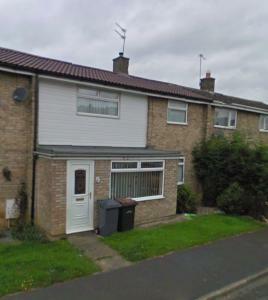 Towels and bed linen ar..
Mellanby Crescent is located in Newton Aycliffe close to the A1. 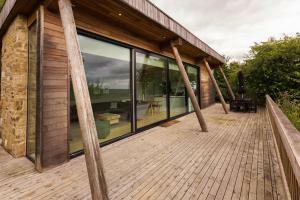 This house opens onto an enclosed garden and includes free WiFi. 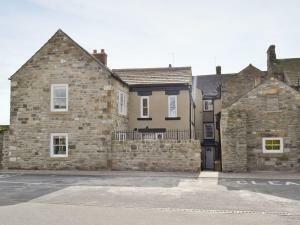 Mellanby Crescent o..
Hanover Mill is a apartment with a balcony, situated in Newcastle upon Tyne. The unit is 600 metres from Metro Radio Arena, and guests benefit from fr.. 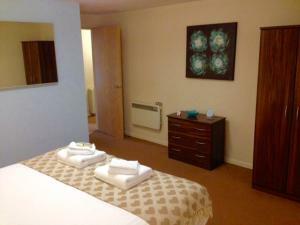 Located 1.8 km from Newcastle upon Tyne, Osborne Ave B offers accommodation in Jesmond. The property features views of the city is 24 km from Durham. .. 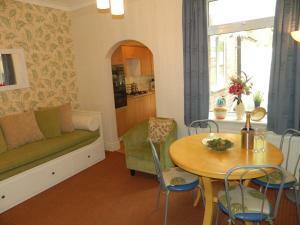 Situated in Newcastle upon Tyne, this apartment features free WiFi and a balcony. Offering free private parking, the apartment is 400 metres from Metr..